This flagship smartphone is already slated to be officially announced tomorrow via Mobile World Congress 2016 in Barcelona, Spain -- but some LG fans *slash* supposed 'industry insiders' just couldn't seem to wait any longer. 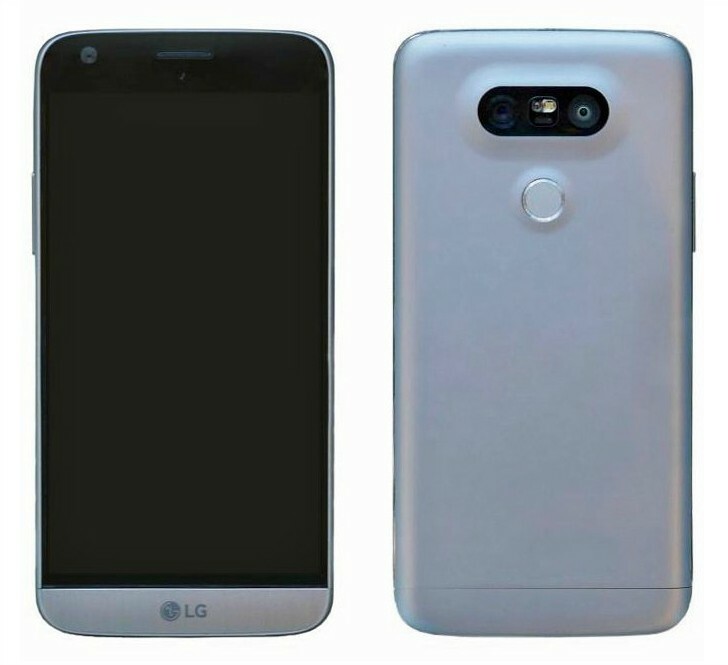 Purported actual photos of the 2016 iteration to LG's top-of-the-line handset series have just been posted online by 'serial leaker' Evan Blass on his official Twitter account, @evleaks. And considering his track record, these could very well be the real deal. 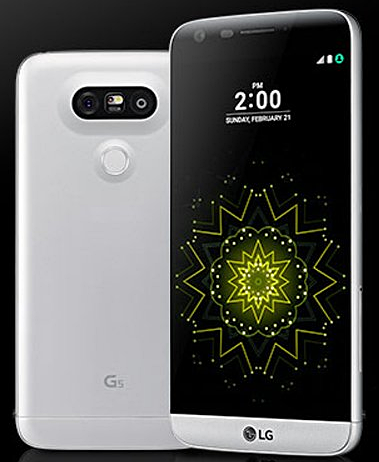 Just from looking at the images, it appears that the LG G5 will don a real metal frame, which is a welcome departure from the LG G4's shell made predominantly of polycarbonate and leather. The camera module at the back clearly protrudes and features dual lenses hinting at improved depth of field capabilities. 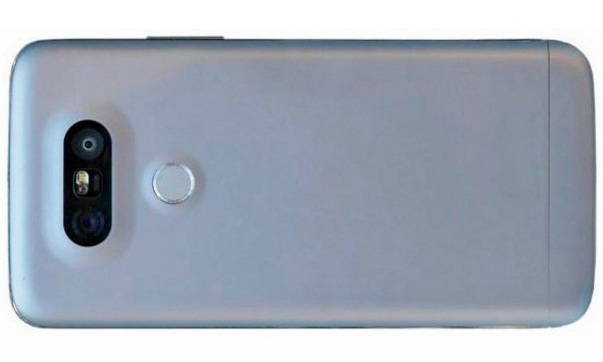 There also appears to be a circular fingerprint scanner, which - I guess - will have similar functionality to the one on LG Nexus 5X. As for the technical specifications, various sources claim that the Korean company's latest flagship smartphone sports a 5.6-inch QHD IPS+ display, Qualcomm Snapdragon 820 processor, 4GB of RAM, and LG-UX-flavored Android 6.0 Marshmallow operating system. Now, for the price and release date, the TechPinas Guesstimate is around $650 USD our Php 30,000 to Php 31,000 with market launch within March to April 2016. What do you think about the design of this model, TP Friends? Do you like it? How about the purported technical specifications? Are these alright - for you - for a 2016 flagship release? Let me know your thoughts via the comments section below.